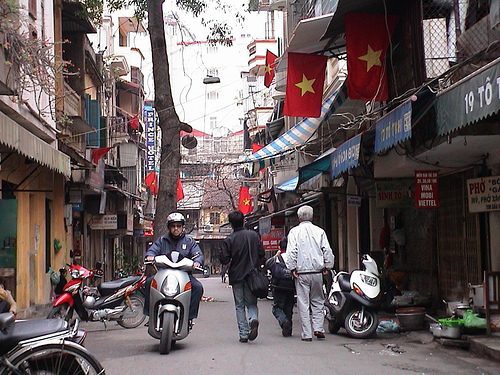 Hanoi is the capital of Vietnam with a long history, rich culture, and excellent cuisine. Hanoi has many tourist attractions to visit when you spend your holidays here. Vietnam Drive offers you the package of Hanoi one day tour – private city tour in Hanoi to get the highlights of this city. The guide and driver of Vietnam Drive will pick you up at your hotel in Hanoi capital. 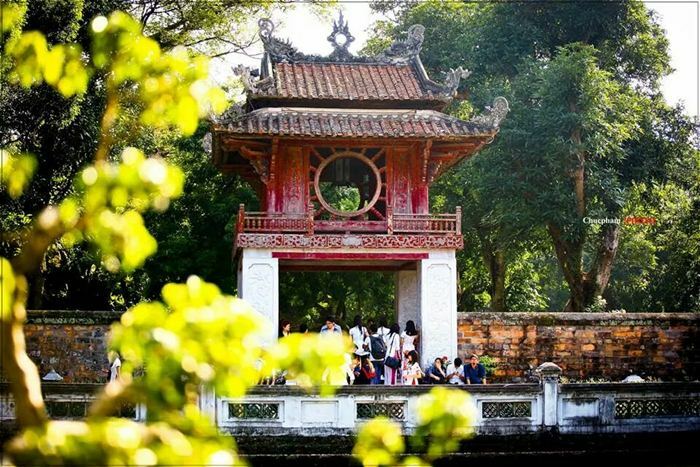 We will start to explore the beauty of Hanoi from beautiful sites to the busy streets. All will give you a good feeling of Hanoi. 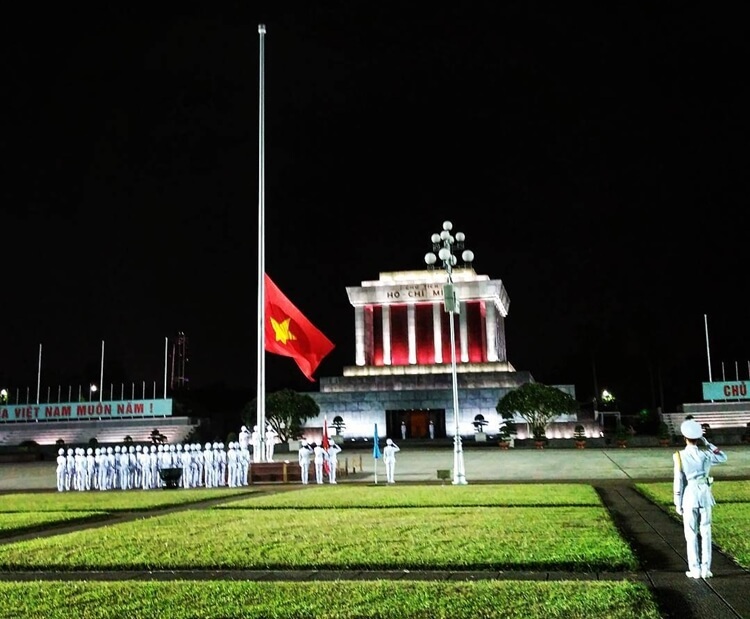 Now we will come to visit Ho Chi Minh Complex. This place has many buildings related to Vietnam and the life of Ho Chi Minh – the famous president of Vietnam, including Ho Chi Minh Mausoleum (this will be closed on Monday and Friday), President Palace, and one pillar pagoda. After visit this area, we move to the Literature of Temple. This temple carries the spirit of education of the Vietnamese people. And, this place is considered as the oldest university in Vietnam. 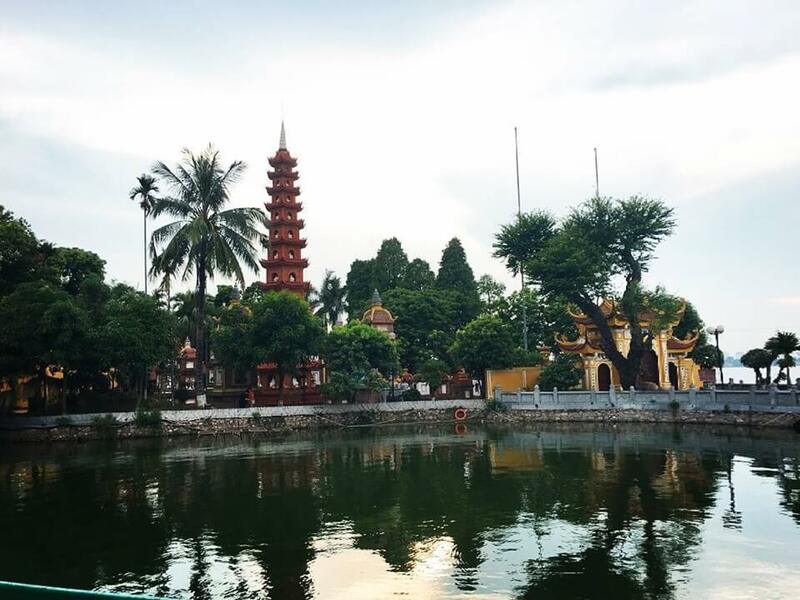 Then, we continue visiting Tran Quoc Pagoda – one of the old famous pagoda in Hanoi. 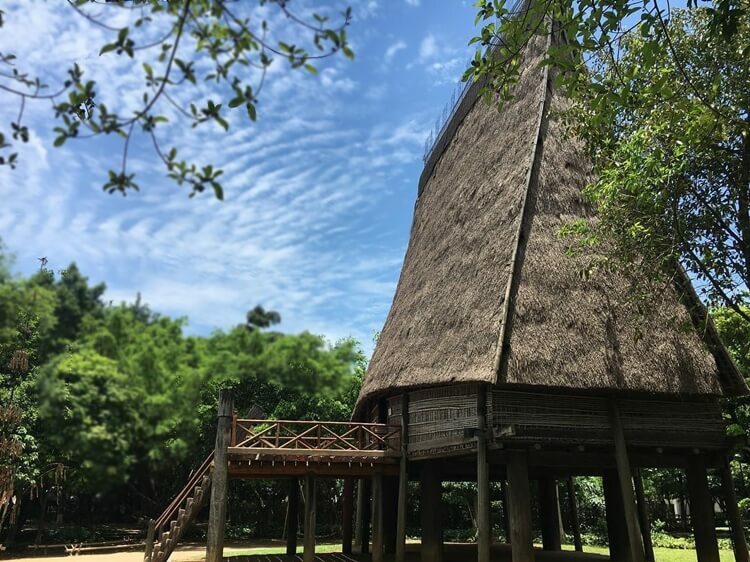 And, never miss exploring the Vietnam Museum of Ethnology ( the museum of ethnic groups of Vietnam), which shows the beauty and general cultures of 54 ethnic groups in Vietnam. We can stop for lunch at one famous Pho Restaurant to taste great Vietnamese local food – Pho Noodle. Just slowly to feel the fragrance of broth and great flavor of noodle with herds. 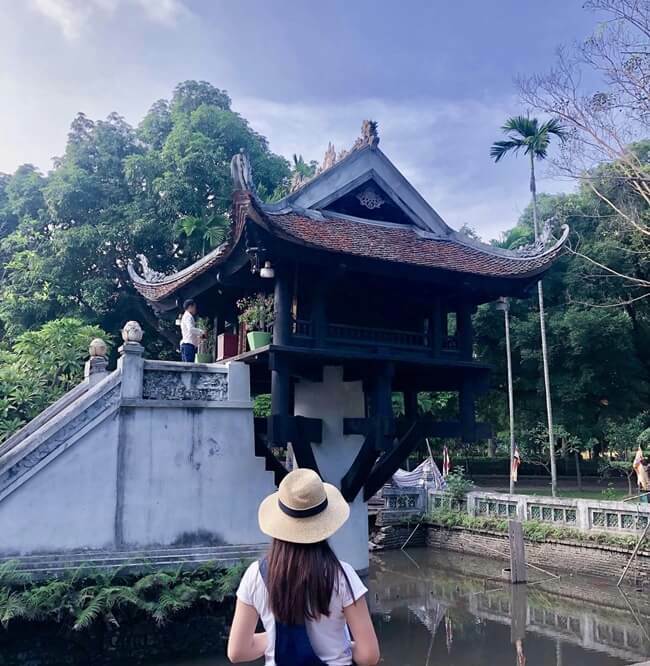 Next, we have a short walk through a few old quarters and then come to Hoan Kiem Lake and Ngoc Son Temple to enjoy the peaceful lake in the heart of Hanoi. 2-3 guests 68USD/guest. Book this now! 4-6 guests 62USD/guest. Send an enquiry! from 7 guests 58USD/guest. Send an enquiry! At least, there are 2 adults to start the tour. from 10 years old: 100% of price. Pick up at the hotels in Hanoi City Center. Book this tour or send a request! Thank you! Vietnam Drive organized a one-day Hanoi tour for our team very effectively. If I have a chance to come back Hanoi, I will travel with you again. Thanks! We had a wonderful day with the guide Mr Tuan. He is very friendly and informative. Tour was very well-organized. Highlight was Pho (noodle soup) for lunch, great taste. Thank you so much!